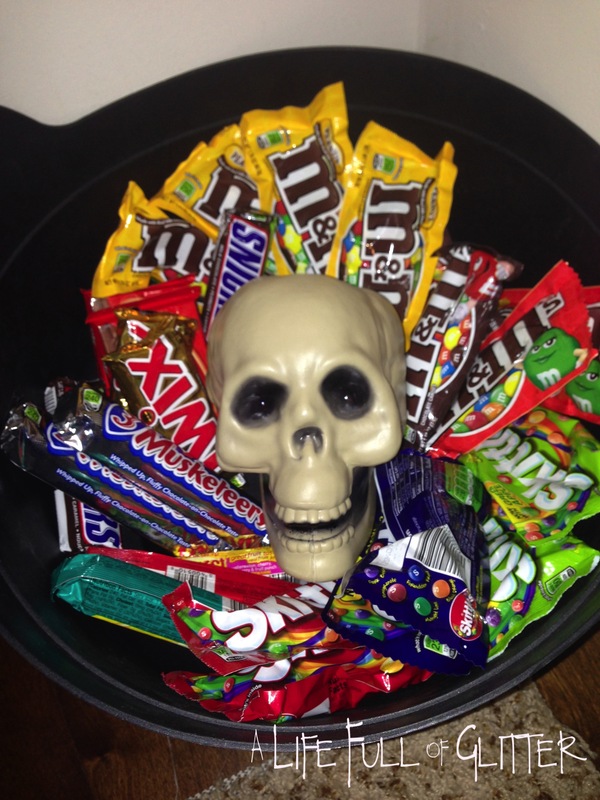 Cute easy way to display your candy for all the little Trick – Or – Treaters! Just glue the skull to the center of the cauldron. Very easy! The first year I didn’t glue it down and some little Trick – Or – Treater took and said “I want this not candy!” LOL I said no you can have candy. Sorry….We are OUT of Candy! 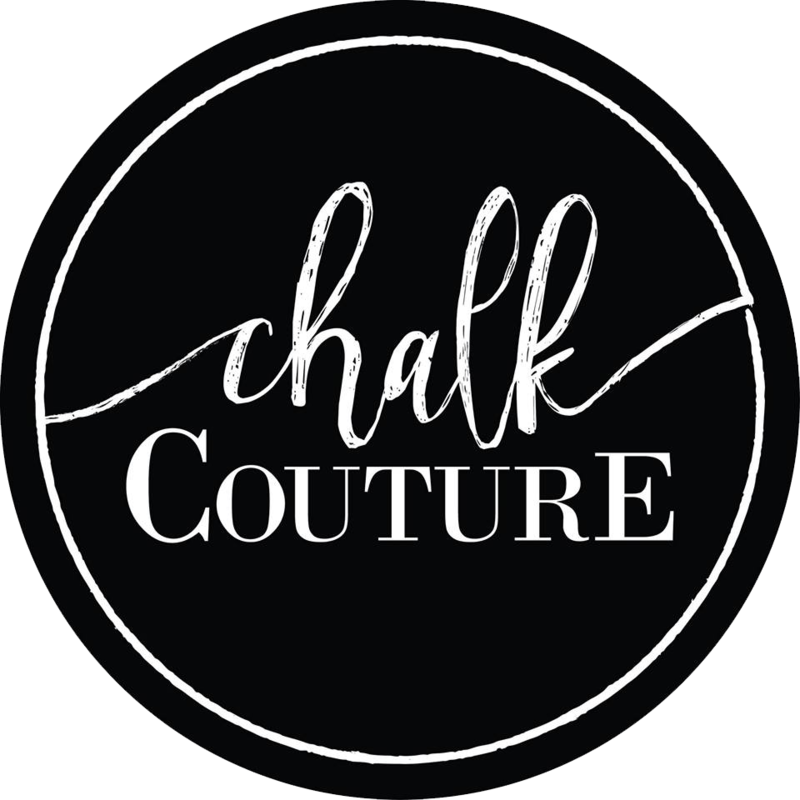 Specializing in High End Chalkboards, Reusable Chalk Transfers and Chalkology Paste.